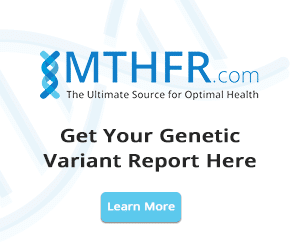 Is There Hope for MTHFR Genetic Mutations? 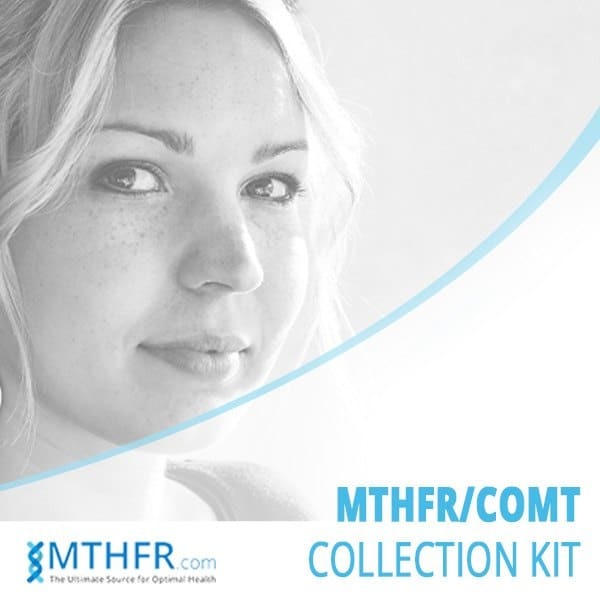 Home / MTHFR / Is There Hope for MTHFR Genetic Mutations? These conditions are associated with MTHFR genetic mutations in research: Several can be considered a genetic disorder since treating the mutation will resolve the illness. There continues to be correlations of health problems with MTHFR genetic mutations that are not mentioned here. 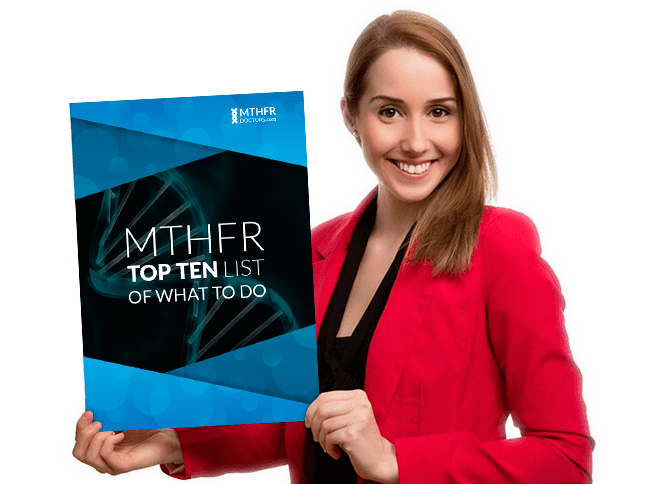 What are MTHFR genetic mutations? Explanations for MTHFR genetic mutations can get very complex so let’s try to keep it simple. The –ase tells us that it is an enzyme. This enzyme is at the center of the activity of so much of your biochemistry, from turning homocysteine into methionine, making the most important antioxidant in your body, glutathione and converting neurotransmitters like dopamine that will affect your mood. The enzyme also makes the active form of folate, called methylfolate. 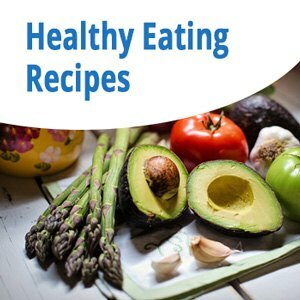 The active form of folate is able to get around the body better and is the only form that is absorbed in the gut properly and can adequately be used in the brain. As you can see, being able to make methyl-folate is very important for nervous system function, growing babies and much, much more. The two little sections that code for the enzyme are known as MTHFR C677T and MTHFR A1298C. If we remember back to biology class, there are two letters that determine outcome of a particular trait in the punett square. Capital letters generally indicate the wild type or normal variant of a gene. Little letters indicate a mutation. Two of the same letters indication homozygous and one of each indicates heterozygous. It is possible to have 1 or 2 gene mutations between these 4 amino acids. We will use DNA below. Some tests done by saliva use RNA so the amino acids are different. 677: CT 1298: AA This is heterozygous 677. 677: CC 1298: AC This is heterozygous 1298. 677: TT 1298: AA This is homozygous 677. 677: CC 1298: CC This is homozygous 1298. 677: CT 1298: AC This is compound heterozygous. MTHFR is at the center of your biochemistry wheels and interact in so many wheels. If you are positive for a MTHFR mutation or polymorphism, it means that your body has less enzyme to help those biochemistry wheels turn and less active folate or methylfolate being made. If you are not able make active folate, it can clog up the gears causing many of the common symptoms of MTHFR. 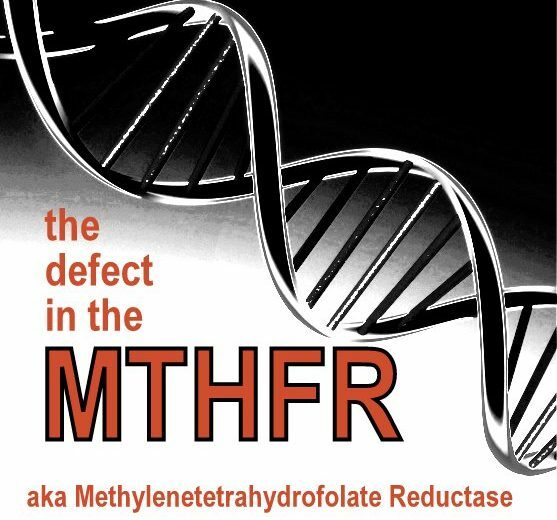 If there is a history of MTHFR or methylation defects in your family, you should be screened. It is estimated that 80% of the population has this mutation depending on ethnicity, therefore it is wise to screen for it whenever there is chronic disease, infertility, or in pregnancy. Growing a baby involves adequate active folic acid so screening in pregnancy MTHFR is essential. Screening can be done in our office by blood test. There are kits offered online for blood and saliva testing. You can order a home test kit here. I do counsel patients on the best option for them depending on their finances, health goals and concern for genetic testing and data mining of the information.